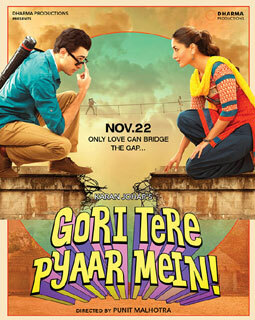 Moto Ghotalo Lyrics from Gori Tere Pyaar Mein: This is an excellent song in the voice of Sukhwinder Singh. Film features Imran Khan, Kareena Kapoor and Shraddha Kapoor as main actors. Moto Ghotalo music is composed by Vishal Shekhar. Majnu ki baazi se pehle laila chal gayi chaal..
Roz karoon main bakheda khada... aa..
Re maan le re chhore..
Re mooh ke bal tu to gira..